Scouts Have Reached One Billion Service Hours – Make Yours Count for the Next Billion! 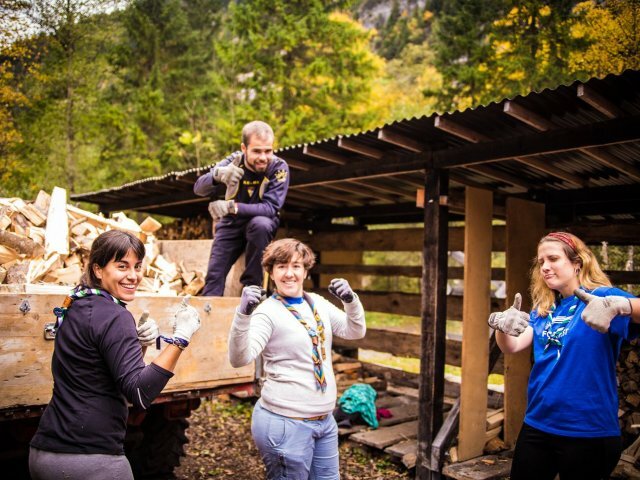 Scouts around the world have logged 1 billion service hours! Is your service logged too? These hours, registered on the World Scouting Messengers of Peace map are local community, environmental and capacity-building projects through the Messengers of Peace Program. Through the Messengers of Peace program, you have shared your stories with the world’s 50 million Scouts. In doing so, you’re inspiring others to start their own service projects. Messengers of Peace starts by developing a culture of peace in yourself, sharing that with your friends, and developing a culture of peace in your community. With Scouting in every corner of our beautiful planet, we are collectively creating a culture of peace everywhere. Check out this great video which outlines the power of Messengers of Peace. If you haven’t completed a Messengers of Peace project yet, it’s time! Now we’ve hit 1 billion hours, let’s keep going. Next time you are planning what to do at Scouts, ask your group if they want to help create a better world by helping their community. As a team, use a Plan > Do > Review > approach to support a local need or want in your community. 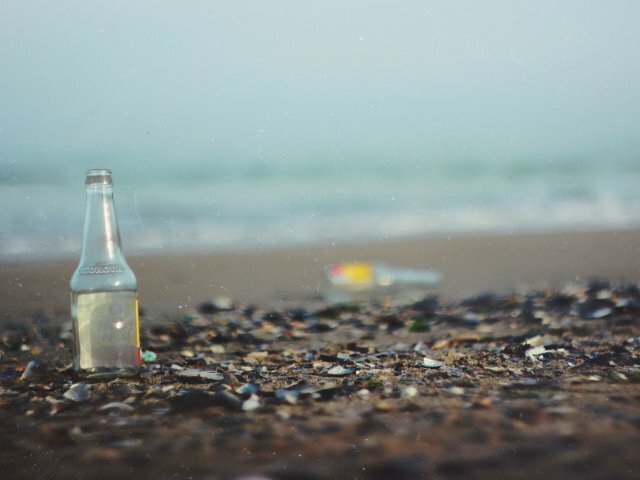 It may be anything from supporting the local food bank, to creating a beach clean-up camp with your friends. Think big, because your actions will have a great impact on your community. Thank you for your contribution so far. Make sure your service projects are counted in this incredible achievement and head to www.scout.org. With 1 billion hours we can truly show the rest of our global community that Scouting is creating a better world. What's in 1 billion hours? 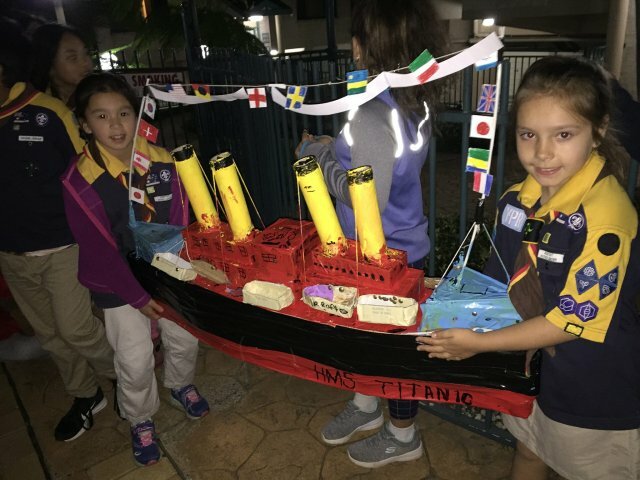 Scouts, you did it! You've just reached 🌟 1 billion hours 🌟 of service towards a better world since the launch of the Messengers of Peace initiative.It's a HUGE number, but what can you actually do in #1BillionHours?